Wabash College will host two celebrations on Thursday, honoring the 200th anniversary of both Abraham Lincoln's and Charles Darwin's birthday. Roger Billings, a Lincoln Scholar, will give a Chapel Talk at 11:10 a.m. on Thursday, February 12 in the Pioneer Chapel. 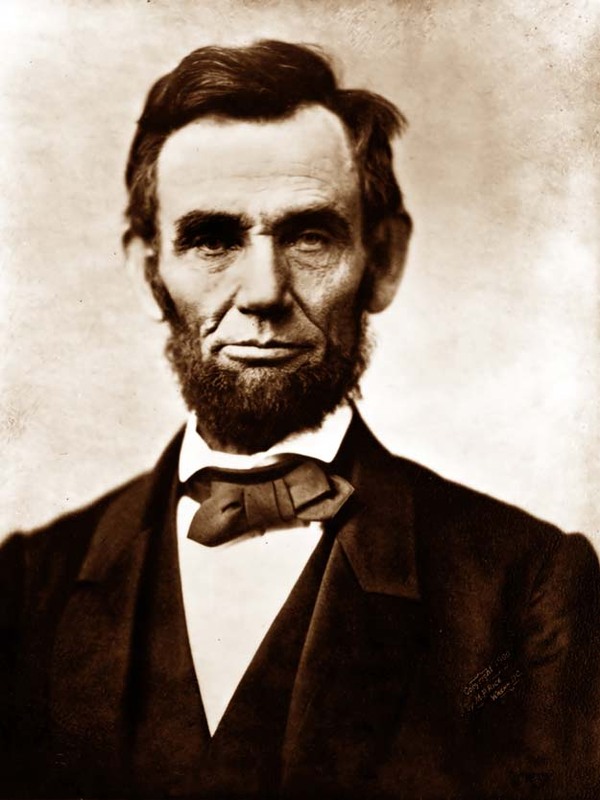 He will address the question, "My Paramount Object is to Save the Union: Was Lincoln Really the Great Emancipator?" The public is cordially invited to attend and celebrate Lincoln’s Birthday. Following Billings’ talk there will be a birthday celebration for the President in the Lilly Library. Billings will be on hand to answer questions and cake will be served. 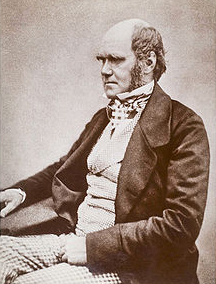 At noon on Thursday, the Biology Department will honor the 200th birthday of naturalist Charles Darwin with a lunchtime discussion. Faculty members in the Biology Department will share their favorite examples of the evolution of adaptations by selection, and birthday party guests are invited to share their favorites, too. A light pizza lunch and a birthday cake will be served. Roger Billings, who will speak in Chapel on Lincoln, is a member of the Wabash Class of ’59 and is a law professor at Northern Kentucky University Chase College of Law. Billings has a keen interest in the life of Abraham Lincoln. He has written and lectured about "Lincoln the Lawyer," and various aspects of Lincoln’s legal practice. In the fall of 2007, he spoke at the conference on Illinois history on "Lincoln and Illinois Real Estate." In January of 2008, Billings presented at the New York City Bar Association, where he discussed President Lincoln’s correspondence with clients during the time when Lincoln was a practicing attorney. In October of 2008, he spoke at the Northern Kentucky Law Review Symposium on "Lincoln the Lawyer," and in January of this year Billings was the lead speaker at the kick off for the Northern Kentucky University’s joint library exhibit celebrating Lincoln’s Bicentennial. Also in conjunction with Lincoln's 200th birthday, the Lilly Library staff is exhibiting "Lincoln in the Library," which features a number of items from the collections of the Wabash College Library and Archives. Also a small exhibit with Civil War artifacts, which belonged to Caleb Mills’ son, Benjamin, will be included in the display. All events are free and open to the public. A jar at the circulation desk in the Lilly Library to collect free will donations for the FISH Food Pantry of Montgomery County will be available. Also in conjunction with Darwin's 200th birthday, the Biology Department will host Dr. Francisco J. Ayala for the Thomas Cole Lecture Series. Ayala will present a public talk at 8 p.m. on March 19 entitled "Darwin's Gift to Science and Religion." Dr. Ayala is the University Professor and Donald Bren Professor of Biological Sciences, Ecology, and Evolutionary Biology and the University of California at Irvine.